Welcome to May’s issue of Vidimus. This month brings a much-deserved celebration of the interesting life and extensive and often innovative works of the early medieval stained glass historian, Gordon McNeil Rushforth. 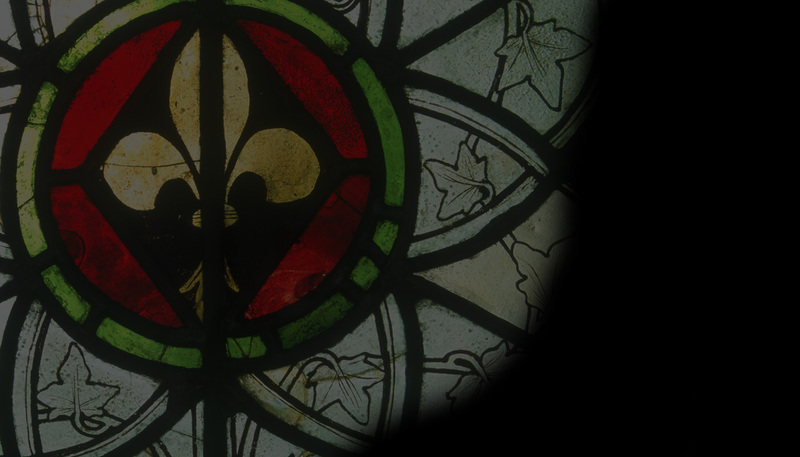 There is also news of a number of upcoming lectures and conferences, including one focusing on the rich and varied stained glass heritage of Leicester, and another on the parish churches of Norwich, well-known for their stained glass treasures. Finally, we learn that efforts (perhaps inspired by the recent successful location of the remains of Richard III) are underway to discover the bones of St Edmund, one of medieval England’s most popular saints.